It’s been said time and time again that first impressions count. That’s not just for in-person meetings anymore. 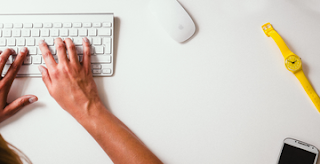 In a technologically-inclined world, first impressions via a subject line for emails can mean the difference between being read by a potential client or being deleted immediately. 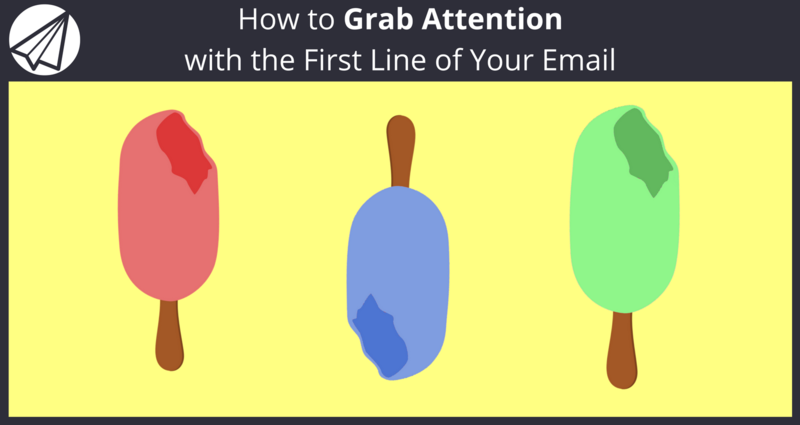 The average subject line for emails holds about 90 characters. When reading emails on a computer or tablet about 90 characters appear, this includes the subject line and, depending on the subject line’s length, the first few characters of the e-mail body. However, if readers check their e-mails on mobile devices, only about 40 characters are displayed, oftentimes this means just the subject line. Those first 40 characters are critical in a first impression. How do you make them increase the effectiveness of your e-mail marketing? – DO KEEP IT SHORT AND SWEET. Studies show shorter subject line for emails (41 characters or less), tend to be opened more often than longer subject lined e-mails. This might be due in part to the aforementioned character limit in the inbox menu, or is representative of busy readers preferring shorter e-mails. Readers may associate a longer subject line with a longer e-mail that they might not have time to read and will simply delete. Stick to shorter to increase your chances of being opened! 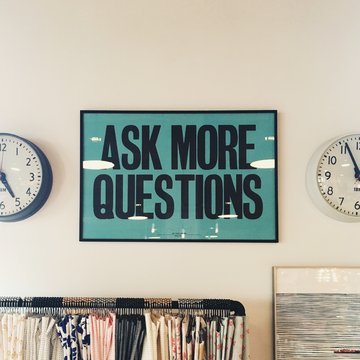 – DO ASK RELEVANT QUESTIONS. Getting really relevant may mean breaking down your e-mail list into groups categorized by industry, age, or most purchased services. The categories depend on your business. E-mail software like SendLane can help keep everything organized and send out automated e-mails every time new clients subscribe. – DO GIVE THE AUDIENCE A TASTE OF SOMETHING DELICIOUS. Have your ever been offered a bit of something tasty: a perfectly cooked piece of steak, a bite of decadent dessert, or a sip of an expertly made beverage, then wanted more? 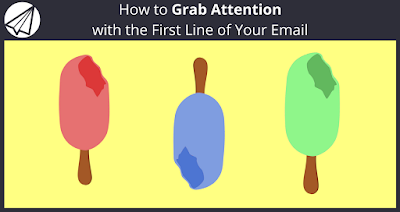 That’s what your subject line should be: a taste of something interesting and worthwhile that persuades your reader to learn more. In the e-mail body, the persuasion continues into a rich newsletter, to a landing page, or call to action. “Five recipes to make sad berries shine” works for a food-centric business that has clients stuck with lots of end-of-summer berries. Readers who don’t want to waste food, or are just interested in learning new recipes will continue reading. “Dry, brown lawns can be green in no time!” is ideal for a home improvement store or landscaping service pushing lawn care products and services. Busy readers who think green, lush lawns take lots of time will be intrigued by this time-saving promise. Remember, a good e-mail is benefits rich, so try giving a taste of the benefits in the subject. – DON’T USE SPAM VOCABULARY. There’s nothing more disappointing than seeing a subject line promising one thing, but opening an e-mail to find something entirely different. That’s a sure fire way to lose trust with recipients and possibly end up on their blocked e-mails list. – DON’T UNDERESTIMATE THE POWER OF A VERB. Which Thursday event sounds like more fun? It also goes without saying the kind of verb matters. If we changed the first example to “Join us this Thursday” there’s a verb, but it’s still not as exciting as the second example. Now that you have an idea of what to write, you will also need tools to keep track of your progress. Luckily for you Sendlane™ is currently offering a free trial of our email marketing software! Finally, consider your own e-mail habits. What do you immediately delete, what grabs your attention enough to open up? Try to reflect the good marketing practices of the companies that grab your attention e-mail after e-mail. Do you have an attention grabbing tip that we didn’t list? Feel free to share in the comments below! We appreciate you checking out our new posts here every Monday and Friday! If you found this post helpful, chances are your friends will too. Please help us spread the word by liking and sharing this post on Facebook, Twitter, LinkedIn, and your other Social Networks using the buttons at the top of this post. We appreciate it.